KID stands for Kids in Divorce. 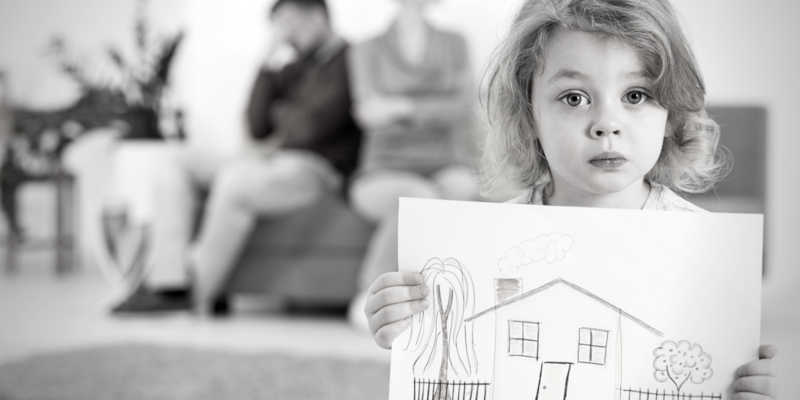 KIDWorks is a free support group program for children ages five to eighteen that are experiencing the divorce of their parents. 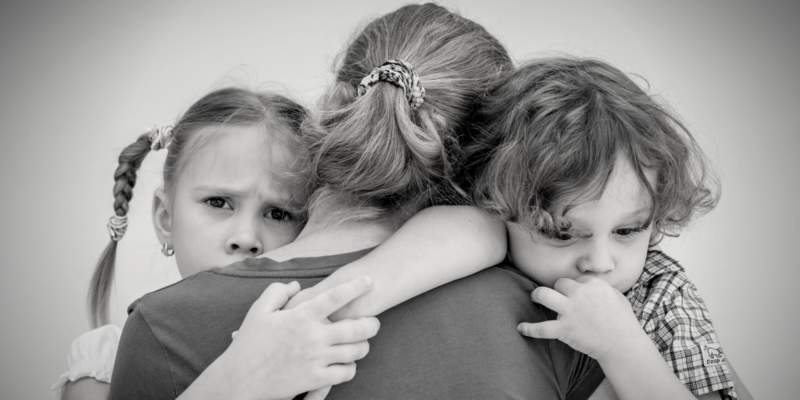 At KIDWorks we believe that children need special help to overcome the losses and changes in their life due to a divorce. We believe that honoring the healing process of the loss is a necessary component to maintaining healthy relationships in the future. Spring Sessions Starts March 18 in Dallas & Ft. Worth. Call 972.960.9981 or contact us to secure your spot.